They say you have your whole life to make your first album. Well…after 76 years, Bill Wilson finally made his. And it is worth the wait. 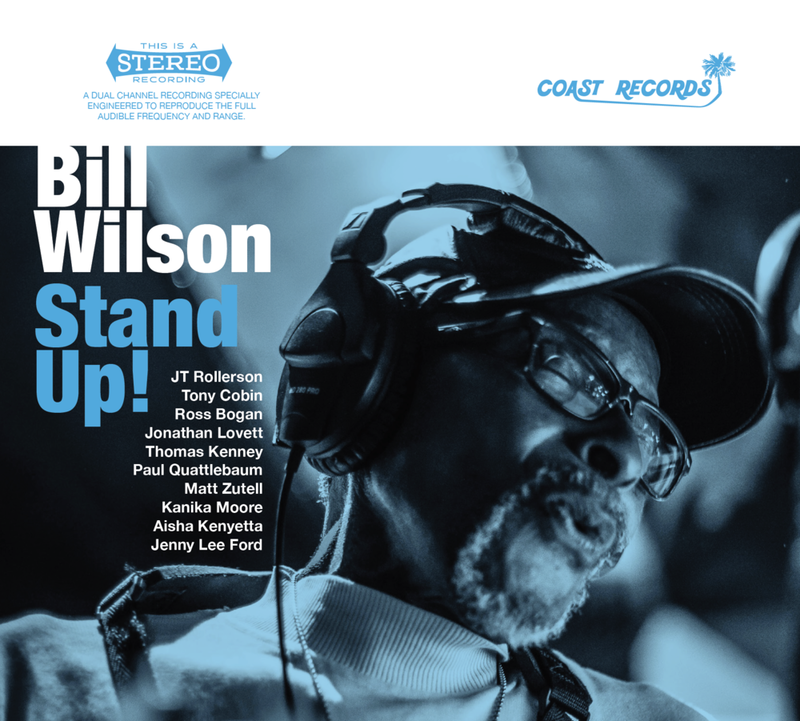 Bill was born in Charleston, SC in 1941 – on Hanover St., between Cooper St. and Lee St. He is one of this city’s musical torchbearers – still playing and singing every week, well into the afterparty hours. His energy and fearlessness on stage is unparalleled, and fellow musicians and fans half-a-century younger watch in awe as he packs up his horn and heads on to the next show.